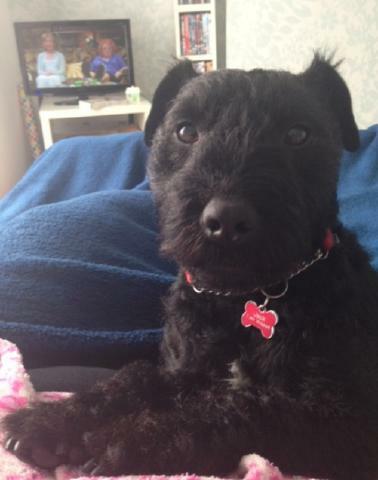 Homing Requirements: Jack needs a terrier experienced family who can offer him the assurance he needs to maximise him 'getting it right'. He needs a terrier proof garden to enjoy and exit management to ensure he doesn't inadventedly find himself stray. Only pet status. His Story: Jack was found stray a year ago and his owners took him in. 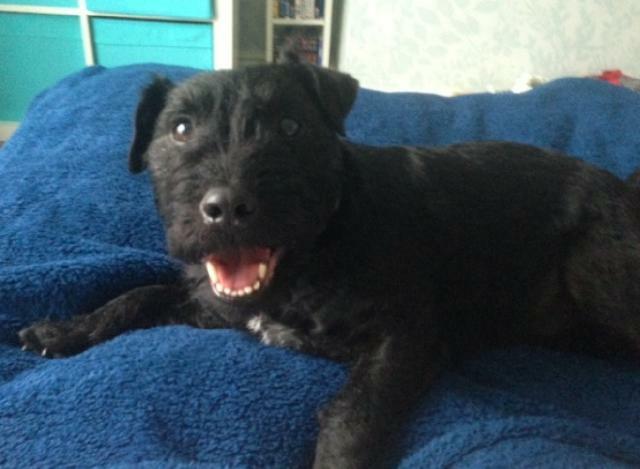 They have been out of their depth not owning a dog before let alone a Patterdale and have concluded he needs a family who understand his instincts and can support him better out on his walks. Jack is neutered, chipped and vax'd. 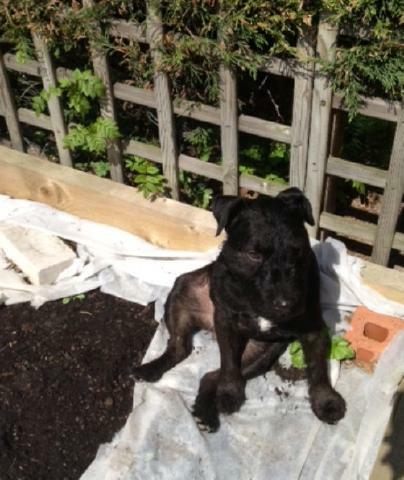 Jack is retained with his family in Alfreton whilst he awaits his forever home. Advert: Jack the Patt. 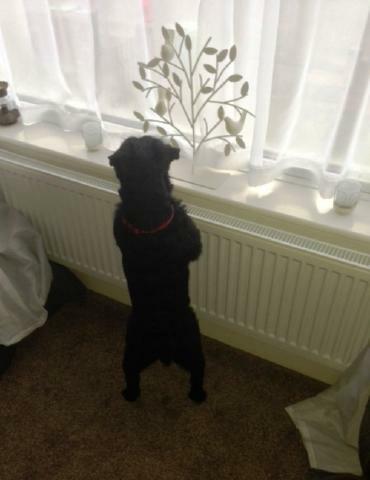 a Patterdale indeed. He has the excitable nature which needs reassurance, calm approach and a few techniques to manage him if when excited he defects on to the lead. He is walked very early to avoid too many dogs. Jack can be left and is currently managed with lunchtime breaks. Jack put his owners through an obedience training course... he rated them highly! 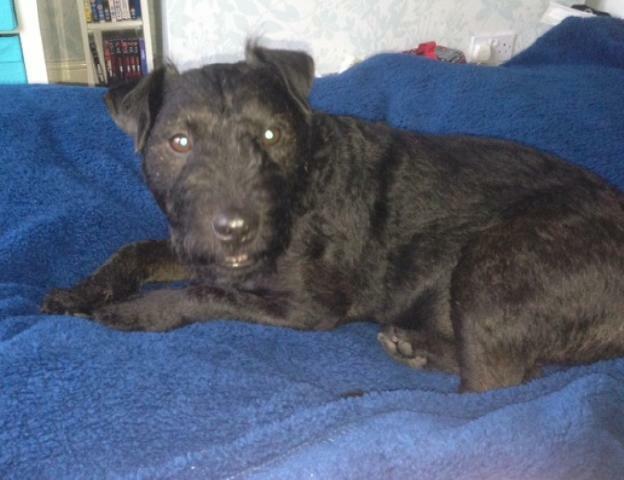 Interested in homing Jack Patt?